The deadline for filing claims in the El Faro sinking has been set at December 21, according to Reuters. 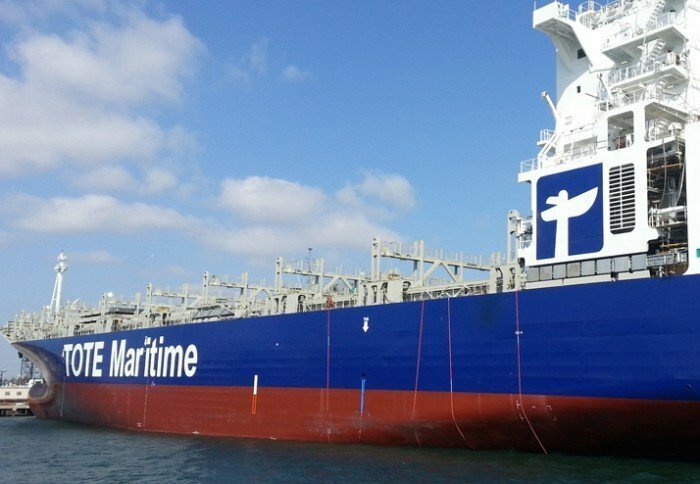 A judge in the US District Court for the Middle District of Florida set the date on Thursday following the lost ship’s owner Tote filing last week for limitation of liability in lawsuits brought against it. So far five cases have been brought by relatives of members of the crew lost in the tragedy which happened on October 1 when the vessel was caught in Hurricane Joaquin off the Bahamas. All 33 crew members are presumed dead. Judge Harvey E. Schlesinger ordered the vessel’s insurer, Steamship Mutual Underwriting Association Limited, to pay into court $15.3 million as surety for the amount at which total claims will be capped. The ship’s wreckage was located at the weekend and confirmed as the El Faro by remote video inspection on Monday.